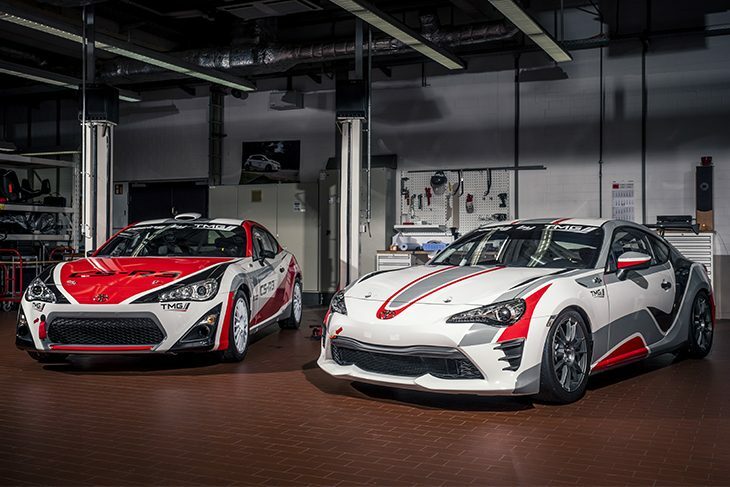 Toyota Gazoo Racing has released details of its Trophy series, for its GT86 race and rally car owners across Europe in 2018. This all-new competition is open to GT86 vehicles produced by TMG; the CS-V3 and CS-Cup race cars plus the CS-R3 rally car. 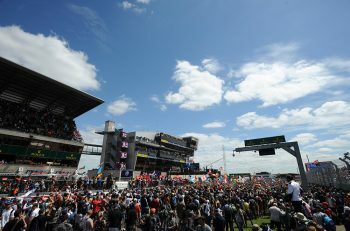 For maximum flexibility, cars can be entered in one or more series within Europe and earn points for the Trophy based on their results, the size of the grid and the level of competition. With no specific technical regulations for the Trophy and no entry fee, GT86 owners have been offered a great opportunity to compete for a significant prize fund for no additional cost. The final Trophy standings will be determined by the best 10 registered results from each competitor in 2018. The winning driver will earn €35,000 plus a Toyota C-HR road car, while second place will be rewarded with €25,000 and third takes home €20,000. Winners will be celebrated at an end-of-season awards ceremony. “The Toyota Gazoo Racing Trophy is an exciting project which brings together a large number of competitors from different disciplines to compete for the title,” said Emanuele Battisti, TMG’s customer motorsport project leader. As a proud member of the Gazoo Racing Company, TMG is delighted to introduce the Toyota Gazoo Racing brand to customer motorsport in Europe for the first time. Significant effort has been invested in generating a points system to give race and rally competitors a fair chance to compete against each other while rewarding those who succeed in tougher competitive environments. GT86 race cars will score Trophy points from any championship within Europe for which the car meets local technical regulations. 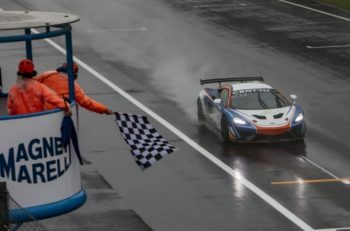 Following five seasons of the GT86 Cup at the Nürburgring, TMG expects plenty of Trophy competitors taking part in the VLN, RCN and 24-hours race, while other events such as the 24H Series Powered by Hankook, the DMV GTC and NES 500 are expected to include Trophy competitors. Rally entrants can also compete in any European-based event, with Trophy points determined by the competitor’s finishing position compared with other R2 and R3 homologated cars, guaranteeing flexibility for customers within the diverse rally environment. Based on previous seasons, TMG expects to see the GT86 CS-R3 competing in championships such as the Tour European Rally Series, the German Rally Championship and the FIA European Rally Championship as well as in various national championships. In both race and rally, the length of event and number of competitors has a significant effect on the number of Trophy points available. The highest possible score per event is 75, which is available for victory in a class of five or more cars in a 24-hour race or rally with 200km or more of special stages. Trophy prizes will be awarded to competitors who participate in a minimum of five events from 1 January 2018 to 30 November 2018. When competitors participate in more than 10 events, their best 10 results will be counted. The GT86 CS-Cup race car is available in race-ready configuration for €48,900 (€58,191 including 19% German VAT while the GT86 CS-R3 rally car is offered in kit form (including bare chassis, engine and all required mechanical parts) for the price of €84,000 (€99,960 including 19% German VAT).